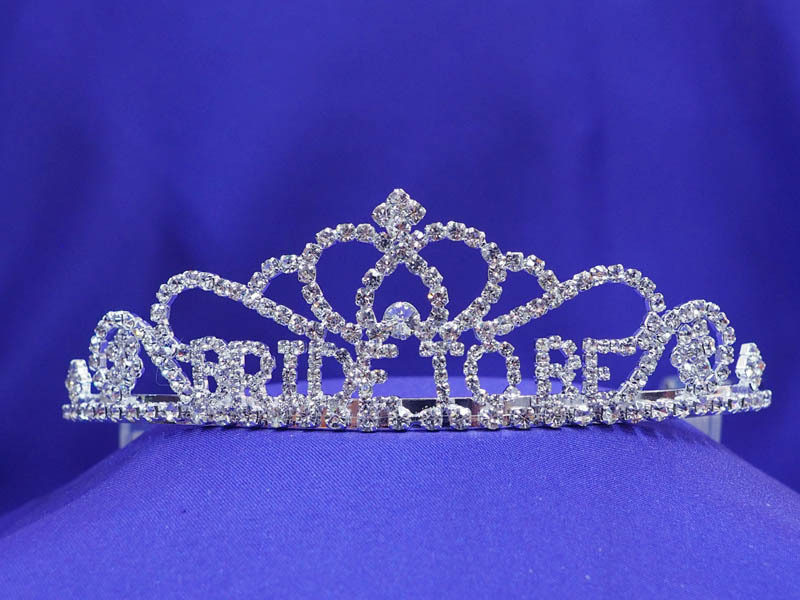 This festive "Bride to Be" tiara is a must have for any bridal shower. Although this item will be worn only once, it will be cherished forever as reminder of the bridal shower and the loving friends and family who put it all together. Also perfect as a decorative centerpiece or atop a cake.